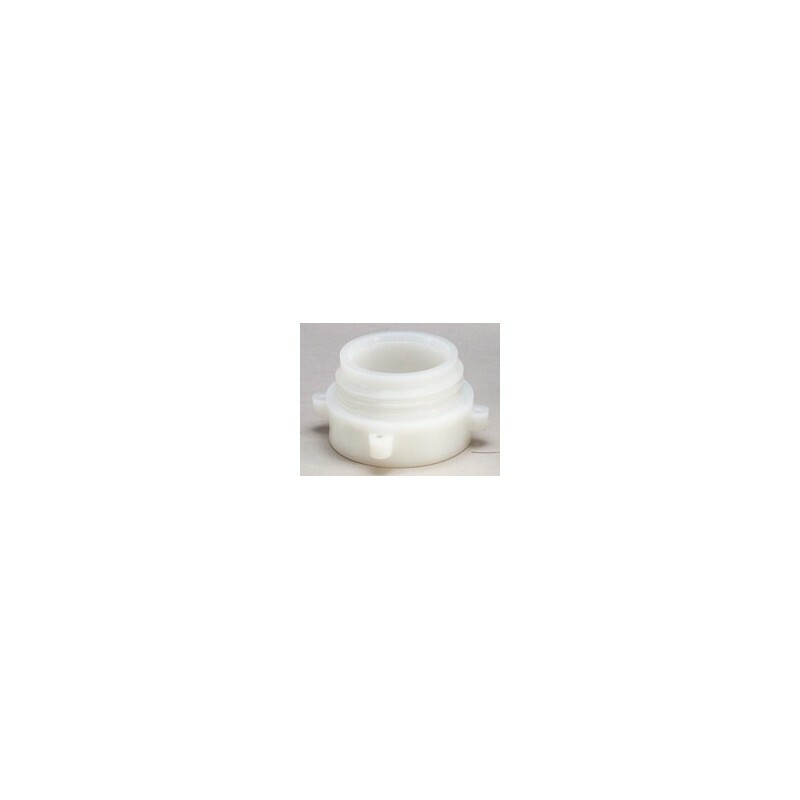 Don't buy a new pump, buy the CON-TROL-CURE™ PUMP ADAPTOR! 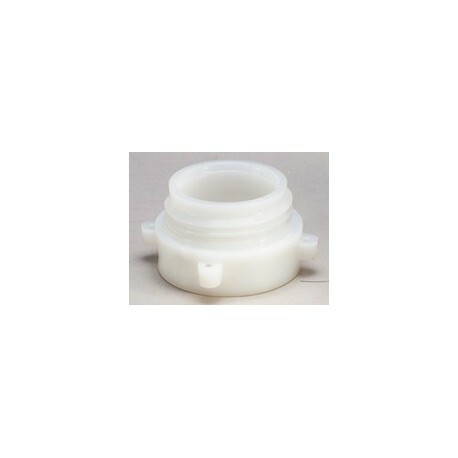 This universal Pump Adaptor converts all 2" National Pipe Thread to a 2" buttress thread. Works in conjunction with all drum pumps. Made of an engineered resin.